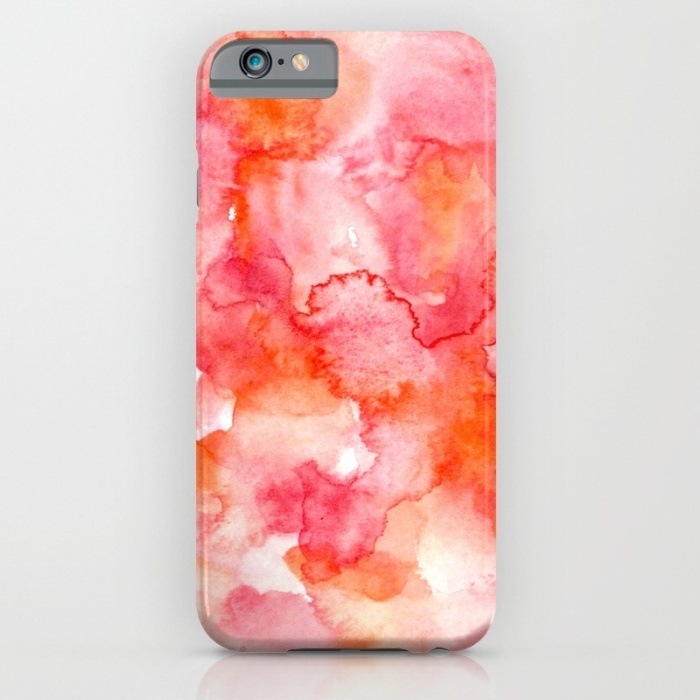 "Society6 is home to hundreds of thousands of artists from around the globe, uploading and selling their original works as 30+ premium consumer goods from Art Prints to Throw Blankets. They create, we produce and fulfill, and every purchase pays an artist. Simple, but huge. Further, we’ve been humbled by the opportunity to foster an international community of incredibly talented creatives. Whether you’re an artist or not, we hope you’ll rally around the same flag we do. Join us in empowering independent artists worldwide."